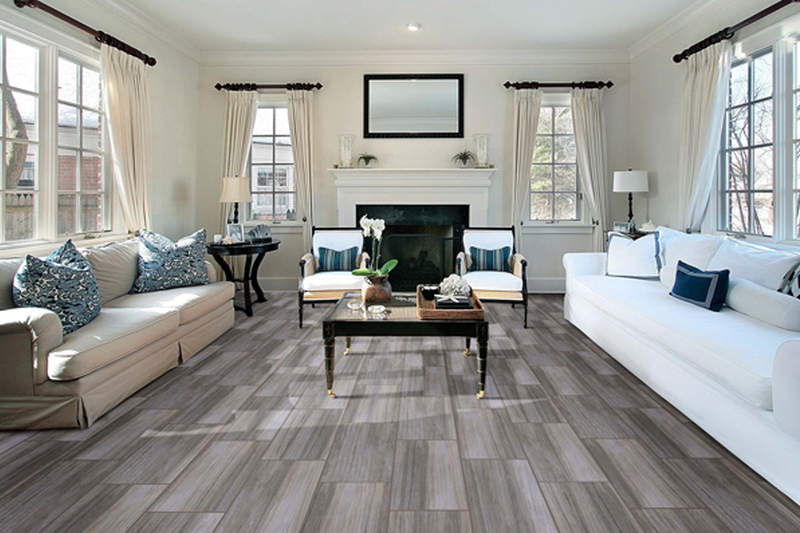 Luxury vinyl plank is an excellent floor covering for just about any home. Of course, when some people think of “vinyl”, it isn’t often in the form of planks. However, this product, which most often resembles solid hardwood flooring, is a little different in many ways. At the same time, it has so many benefits that it should fit right in with whatever your own needs happen to be. Designing Dreams Flooring & Remodeling wants to make sure you find a flooring that not only meets your needs, but one that you fall in love with as well. From start to finish, we’ll stick with you through the flooring process,so that your complete satisfaction is a sure thing. Serving the areas of Folsom, El Dorado Hill, Granite Bay and Roseville, we have showrooms located in both Folsom, CA as well as Granite Bay, CA. 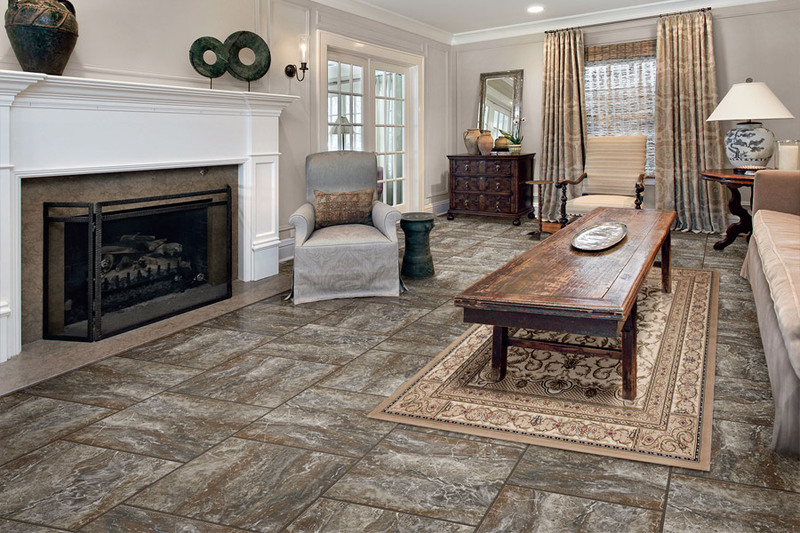 We hope you’ll stop by soon and allow us to help you find your perfect floors. 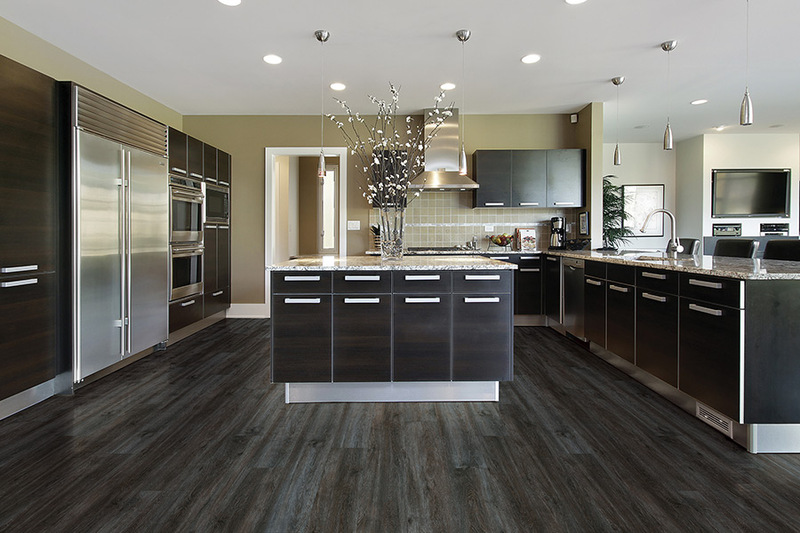 Luxury vinyl plank, also known as LVP, might be a little different from the vinyl from years ago. 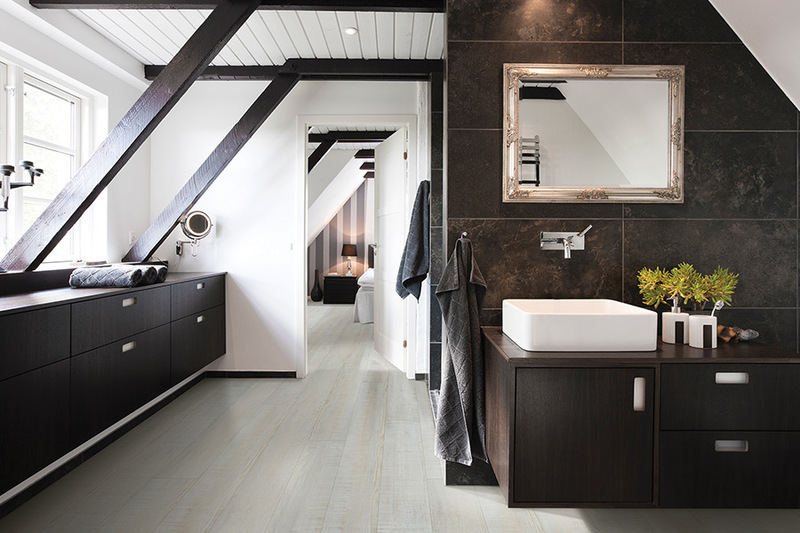 LVP comes in plank sizes that are easy to handle, and looks very much like solid hardwood planks. Their size makes them easy to install, especially with the click into place feature. Often, there’s no need for nails, staples, glues or any other adhesives, so the floor simply floats over the subfloor. 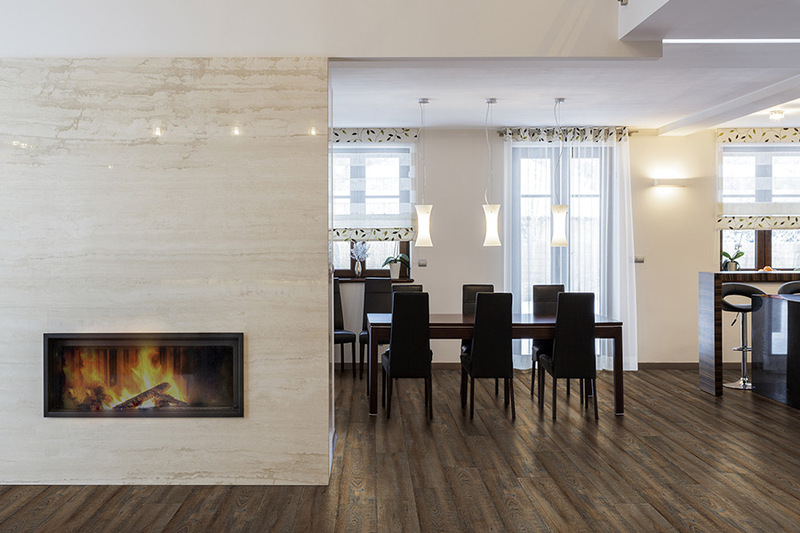 LVP most often takes on the look of real wood, but it can also be found to resemble tile, travertine, slate, marble, limestone and even more. The fact that so many looks can be found in this one floor covering, makes it suitable for many placements, in just about any room. It’s hard to find a room that luxury vinyl plank doesn’t fit into. Of course, this material is more affordable than the natural products they look like. And since it can be installed over just about any subfloor, you won’t have any extra expense in prep work, carpentry or construction. One of the best things about this floor covering, is the fact that it is waterproof and not just water resistant. This means your floors will stand up against spills, humidity, pet messes or even that leaky washing machine. 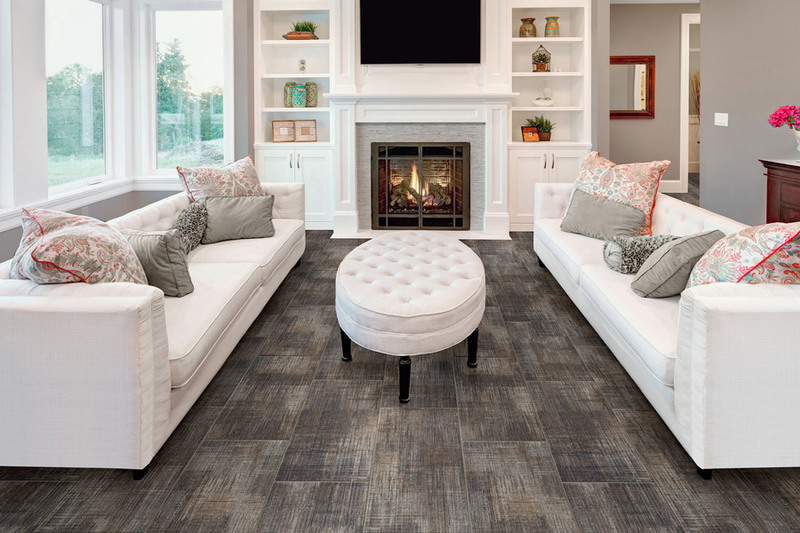 It’s great peace of mind to have a beautiful floor that’s also durable and easy to maintain, and you’ll find it in luxury vinyl plank.